Robert J. Lauer, 80, of Tionesta, PA. , died at 5:37 P.M. Wednesday Jan. 16, 2019 at the Caring Place in Franklin after an extended illness. Born Jan. 5, 1939 in Cornplanter Twp. Venango County, he was the son of the late Albinus H. Lauer & Norma Graham Lauer. Robert was a 1956 graduate of North Clarion High School. He was previously married to Nancy Tucker Lauer, with whom he had three children . He later married the former Beverly Gilbert on May 8, 1982 and she preceded him in death on Oct. 9, 2017. Mr. Lauer had worked as a machinist for Marienville Glass Plant and later for Forest Co. Transportation. He enjoyed hunting, fishing and loved the outdoors, he enjoyed spending his winters in Florida. He was a member of the Fryburg Sportsmans Club. 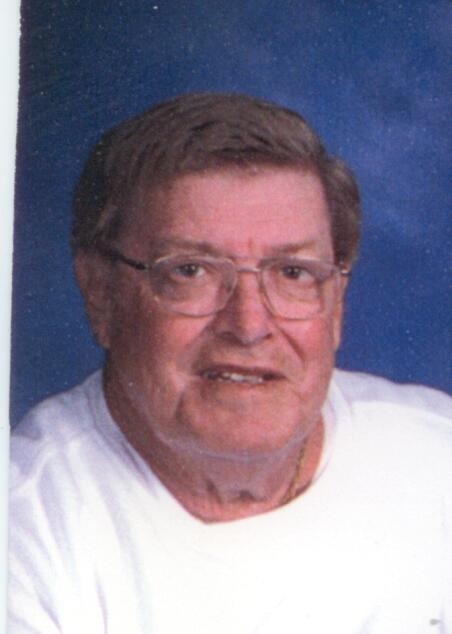 Mr. Lauer was of the Catholic Faith and was a member of St. Anthony's Church in Tionesta. as well as several grandchildren, great grandchildren and nieces and nephews. James Lauer & his wife Peg of Jersey Shore, PA. In addition to his parents, and wives, he was preceded in death by a brother Lee V. Lauer & his wife Judy, a sister Mary Helen “Doodie” Lauer and a sister Connie Charney and her husband Albert as well as a brother in law Ambrose Smerkar. He was also preceded in death by his step father Ed (George) Davis, and a grandson Robert “Bobby” Lauer and his first wife Nancy who passed away on July 12, 2000. In keeping with his wishes, there will be no viewing or visitation. Private Funeral Services will take place at the convenience of the family. Memorials may be made to the Caring Place. The Reinsel Funeral Home & Crematory is in charge of the arrangements,.